If you’re updated with tech news, you probably already heard Google Inbox will stop working next March. 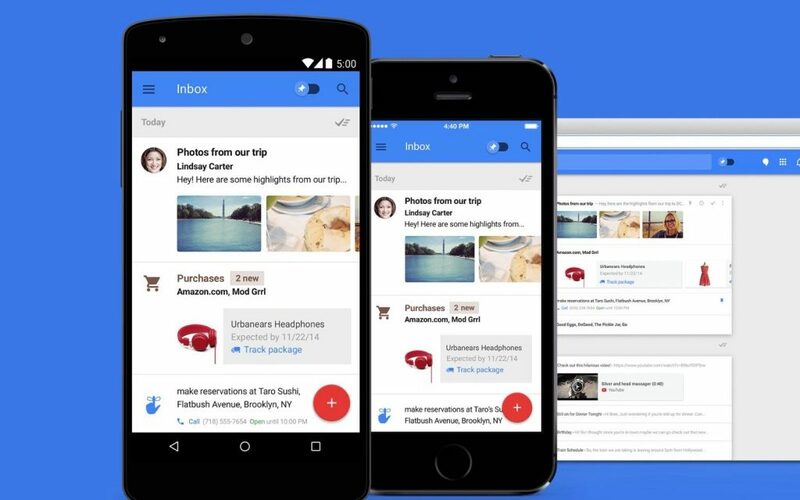 Okay, so if you’re a Google Inbox user and just got this news, you’re probably thinking “What about now?”. The good part is that we’ve got you covered and brought a Google Inbox alternative. So let’s see more of it together. As I just mentioned a few paragraphs ago, Google has learned so many things in the process of designing and improving Google Inbox. The users’ feedback is a truly valuable asset that Google certainly took into consideration in order to learn from it and create a better solution.